4bhk semi furnished apartment for rent. 4 bhk semi furnished apartment for sell. Lodha World Crest is one of the most sought after residential complexes in Lower Parel. Houses top world class amenities with amazing maintenance staff. 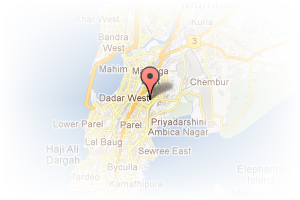 Address: Hill Road, Bandra West, Mumbai, Maharashtra, India. This Broker Profile page for "Black and White Aventura" has been created by PropertyWala.com. 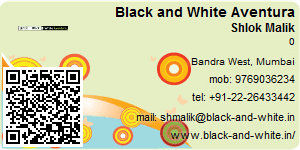 "Black and White Aventura" is not endorsed by or affiliated with PropertyWala.com. For questions regarding Broker Profiles on PropertyWala.com please contact us.